St Mary’s CE Primary School was originally part of the Sherborne Pyramid of schools including the Gryphon School in Sherborne where many of our children transfer at age eleven. 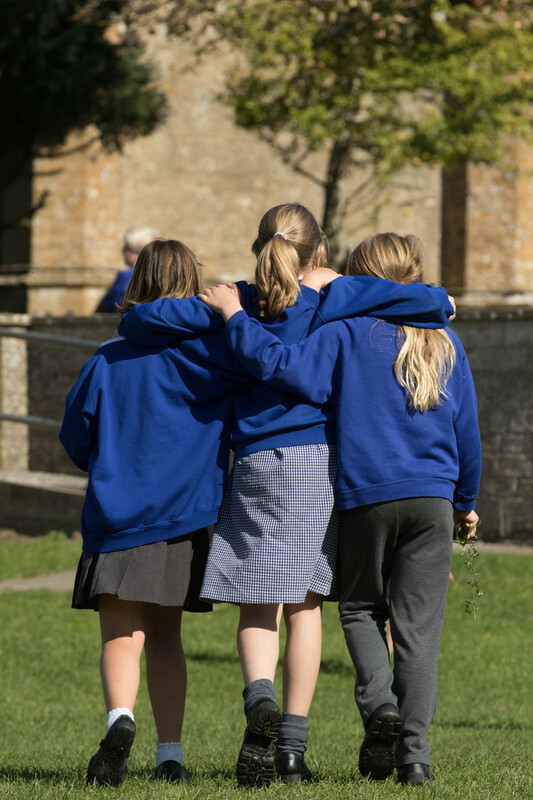 Since June 2017, six Sherborne Primary Schools and the Gryphon have formed a Multi Academy Trust called the Sherborne Area Schools' Trust which has strengthened our relationship. Our school also operates in the Sherborne Cluster where we join with All Saints CE VC, Bishops Caundle, Trent Young's Endowed CE, Buckland Newton CE and Thornford CE Primary Schools to offer more opportunities for both children and staff. We work closely together to develop curriculum documents and share expertise and enthusiasm! A variety of events (including our Outdoor Education Programme) offer the children opportunities to work in larger peer groups and with different teachers.